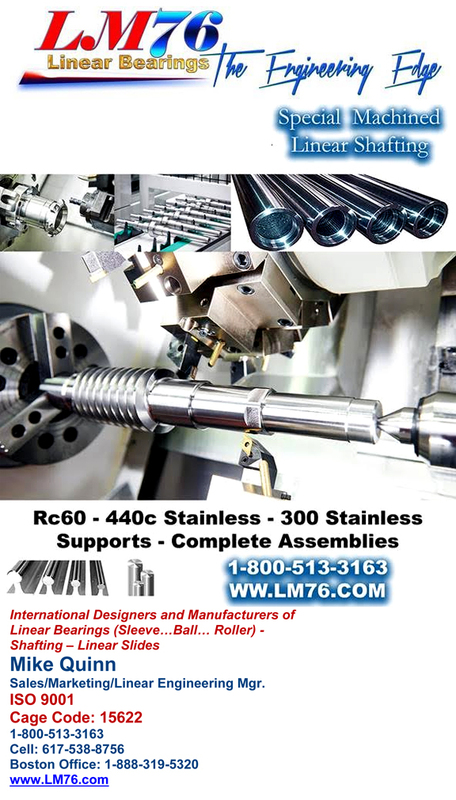 Got a special machined-to-print linear shaft…call a special supplier. Oh, we have all the standard stuff too! 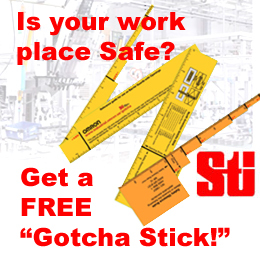 Call me at 413-525-4166, Fax: 413-525-3735 or E-Mail: mquinn@lm76.com! 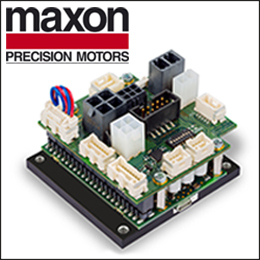 « Motion Control – High Performance Servo Gearbox is ideal for Cyclic or Continuous High Speed Applications!